Pet Policy: If you are bringing a dog, please be sure to select a home that allows them. A taxable, non-refundable fee will be charged for each dog. This fee is used for additional cleaning and to exterminate upon departure. Cats are strictly prohibited! Animals found on or around a home that does not allow them are grounds for immediate eviction and total forfeiture of all monies paid. Additionally, City ordinances must be observed at all times. 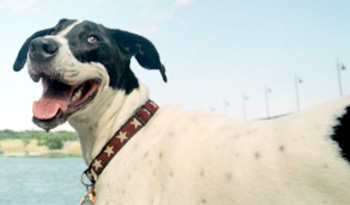 These include, but are not limited to beach restrictions, leash laws, and guidelines about cleaning up after your dog. Description: Pet friendly sleep 13. Only 150 steps to the beach, and beach access right next to the house!! 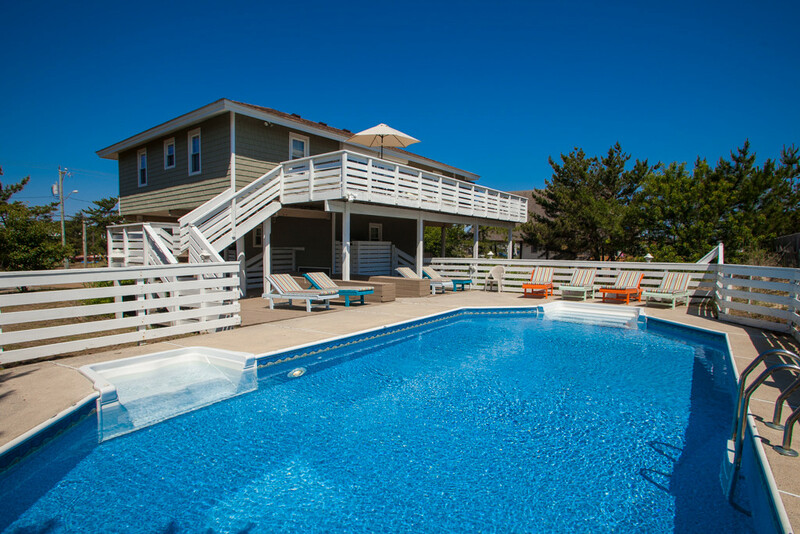 Ocean views, gentle breezes, and sunshine from the large oceanside deck! 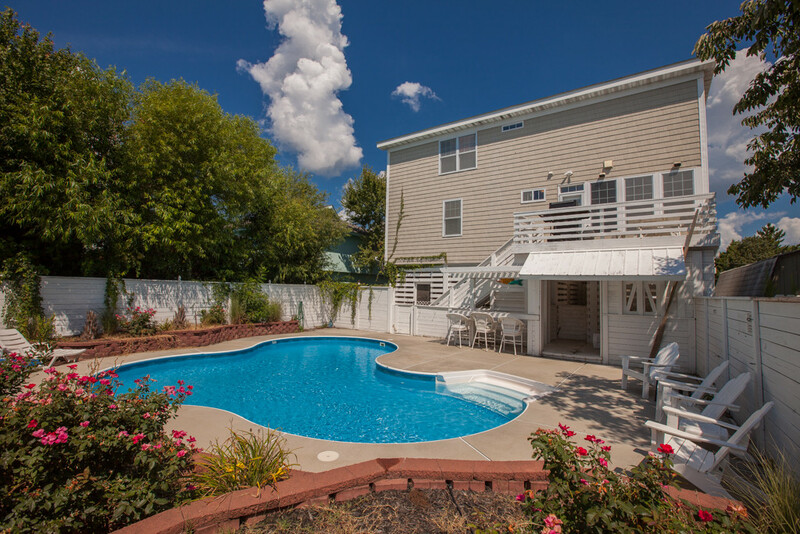 A spacious comfortably furnished home provides the essentials for a memorable vacation and the beautiful pool provides all day fun! Outdoor shower, central air conditioning, cable on all TVs, internet, gas grill, and open front porch. NEW FOR THE 2018 SEASON: --gorgeous, completely remodeled kitchen with granite countertops, new cabinets, stainless steel appliances, and new barstools!!! 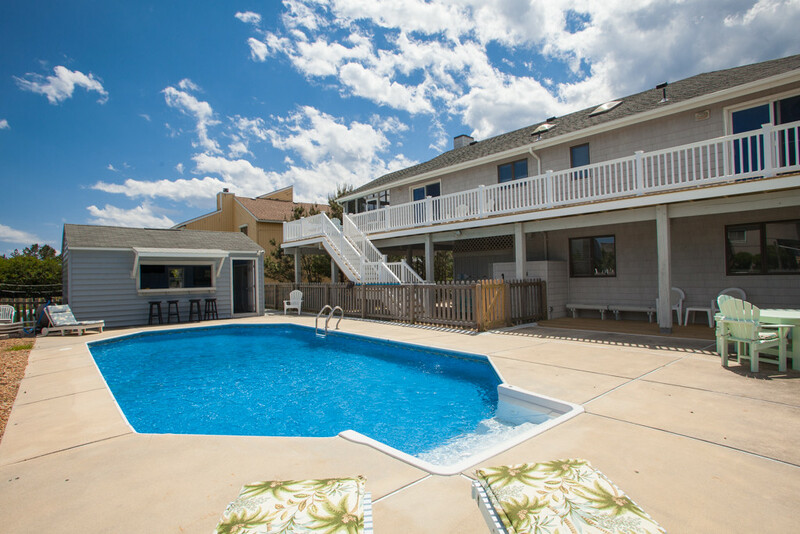 Description: Virginia Beach oceanfront 3 floor luxury vacation home that sleeps 26. Large pool and right on the beach. Sandbridge puts you in the middle of fresh seafood and locally grown produce, which for many of our food enthusiasts the combination of a luxury kitchen and freshly picked corn along with bushels of steamed crabs and shrimp is the highlight of their stay. All top-of-the-line stainless steel appliances shine brightly along with the gorgeous granite counters, with doubled-up appliances that include 2 refrigerators, 2 dishwashers and 2 ranges. The island breakfast bar is s superb location for happy hour appetizers, as well as a place to enjoy your morning coffee and freshly made Doughnuts from the Sandbridge Market. The flow from the kitchen area to the dining area with seating for everyone and the comfortable furnishings in the spacious living room polish off each evenings end. The ocean views are seen from almost every location from the third floor, and the large deck seemingly takes you to the water's edge. Pet Policy: Our pet fee is $20/night. Description: Hot Tub Heaven Cabin rentals offers 2 to 5 bed cabins that welcome pets. 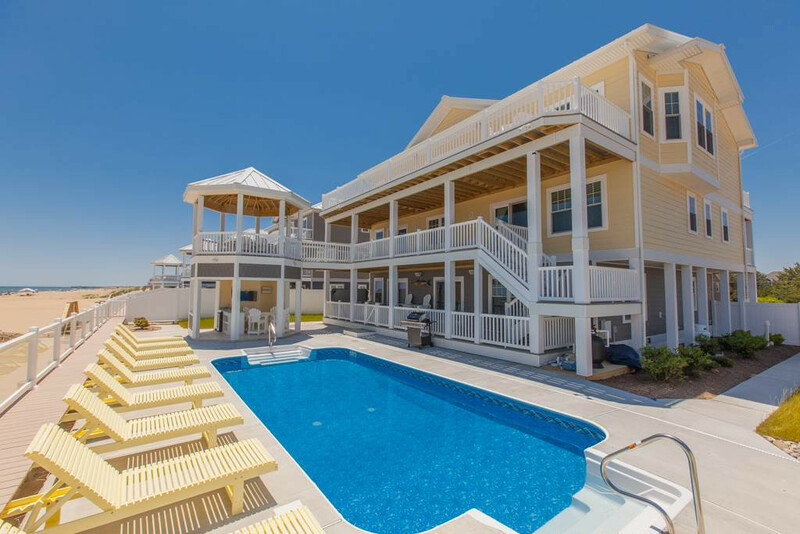 Description: Beach house that sleeps 16. Comfortable furnishings and lots of rooms for all- seat 16 at the dining room table or by the pool for dining al fresco. The east and west decks offer sunrise views over the ocean and sunset views over the bay. Relax in the large great room with 9 foot vaulted ceilings and large screen TV, large screened porch or by the pool with its own pool house. Get active and play volleyball, water basketball, sac toss, horseshoes, shoot hoops or enjoy the game room in the pool house with Foosball, air hockey, ping pong, darts and games! Best of all, beach is just steps away! CAC, CCTVs including flat screens in the master suite and some other bedrooms, CD/DVDs, wireless internet, 2 refrigerators, ceiling fans throughout, outside shower, gas grill , games, videos, books, bikes, screened porch, pool with pool house. 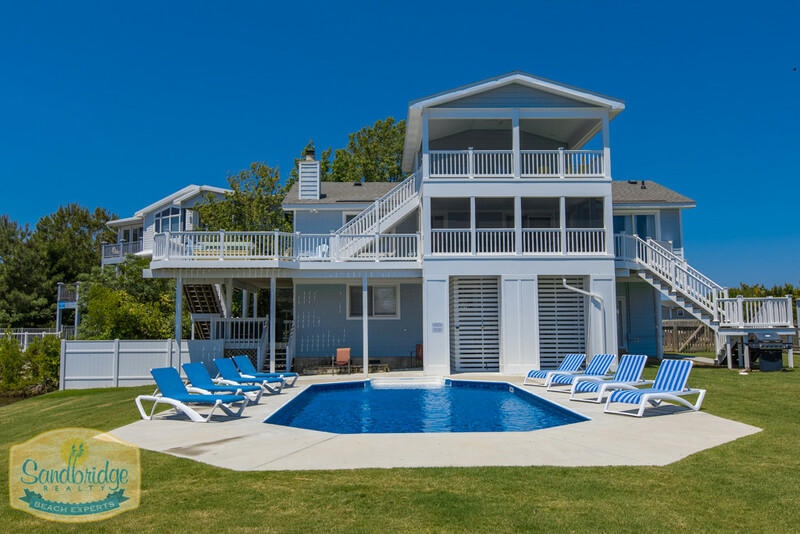 Description: Vacation rental sleeps 13 with 5 bedrooms and really you want to spend all your time outside at the beautiful pool. 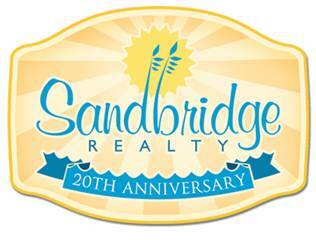 Description: 6 Bedroom vacation home on the North End of Sandbridge Sleeps 15. 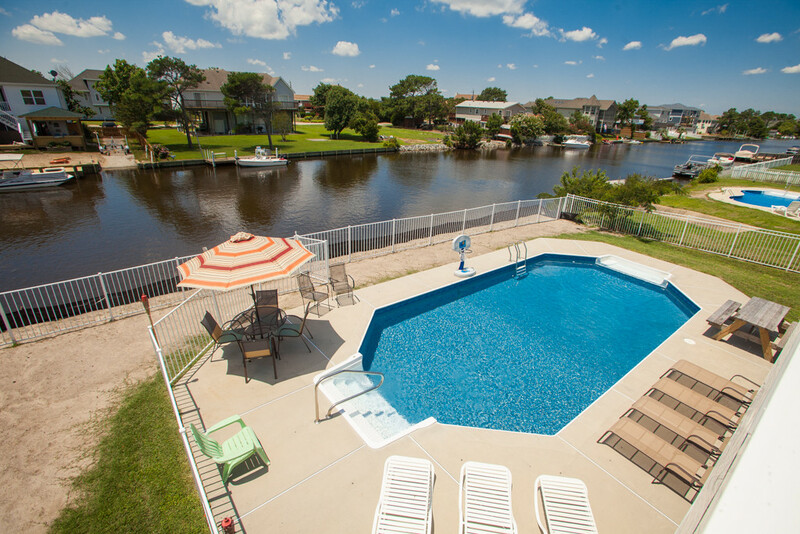 Enjoy direct and easy beach access, Lagoon Style swimming pool and hot tub.